What more can you have? 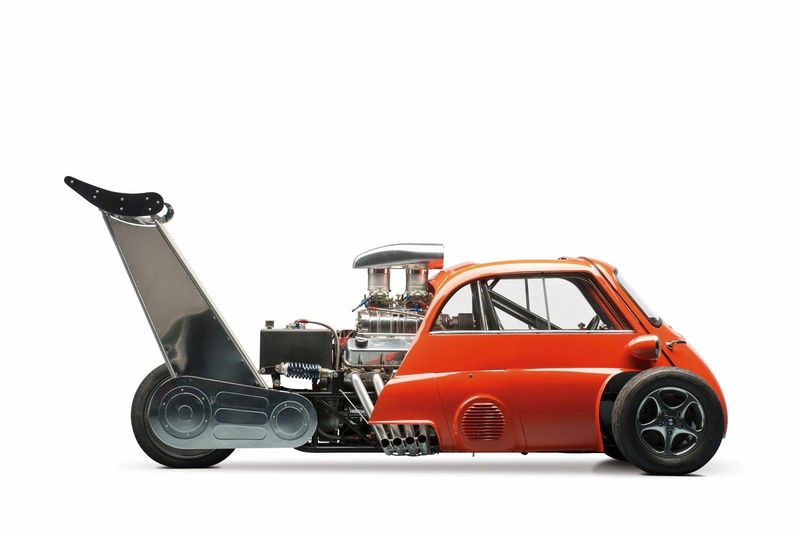 Iconic Design (Isetta bubble car), classic engineering and technology (look at that engine, aerofoil….) and what a glorious mix of aesthetics (from the vibrancy of the orange colour through to the mix of exposed components at the rear). I love this. Wouldn’t be too good for the supermarket run though…..or would it? I really like this clever yet simple piece of design engineering. It looks like it would provide a great ‘fiddle factor’ as well as look pretty cool (in my opinion). Few machines are as ripe for customization as motorcycles. They’re pure mechanical simplicity. Two wheels, an engine, a transmission, some brakes and handlebars, and endless possibilities. Go to any motorcycle race and walk through the parking lot. You won’t find two bikes that are exactly alike. If dogs are a facsimile of their owners, motorcycles are their two-wheeled equivalent. 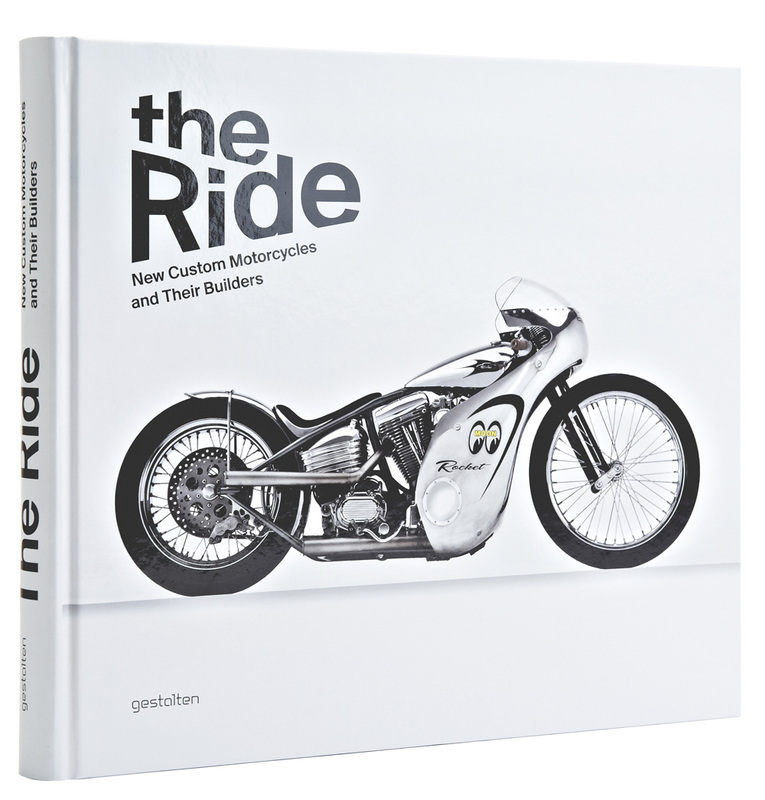 Nobody understands this better than Chris Hunter, author of a new book book: The Ride. Chris was asked by ‘Wired’ to list the 10 best custom machines to come out in 2013, and this is what he came up with. Enjoy. A wonderful timeline journey of Honda – through all it’s design and engineering excellence over the years.